I love candles. I spend a good portion of my income on them because lets face it you spend plenty of time at home. I love the smell of Vanilla once it is not just Vanilla, as sometimes I find that it is too sweet. 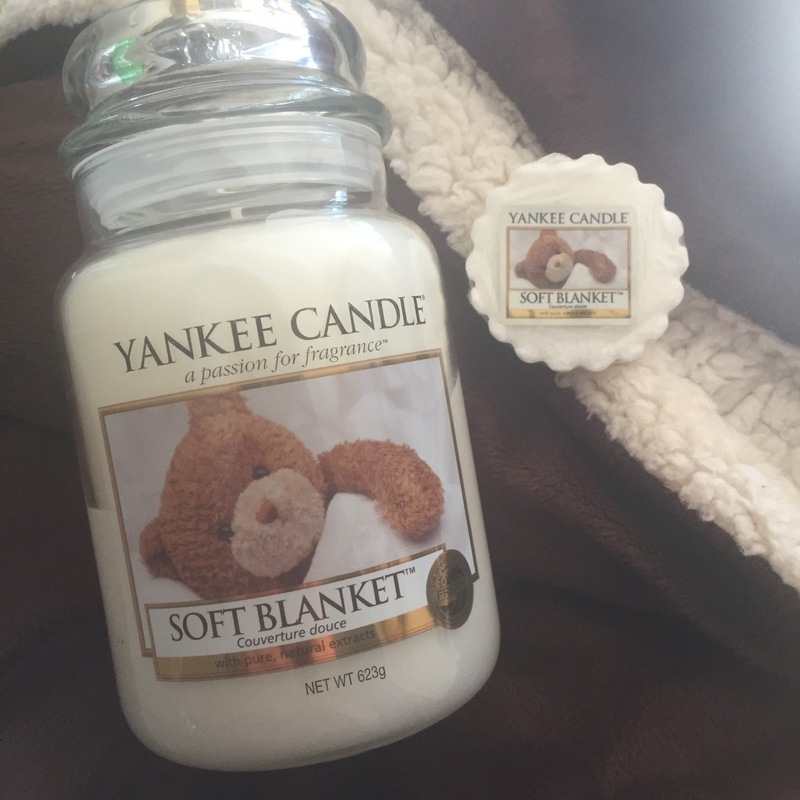 Soft Blanket is a warm vanilla scent that has a real heart note of amber and citrus. The jars are long lasting and I always keep a wax melt hand too for the downstairs bathroom. You just use it in an oil burner with a tealight. Perfect for cozy Autumn nights at home. Posted in Home, Night. Bookmark the permalink.